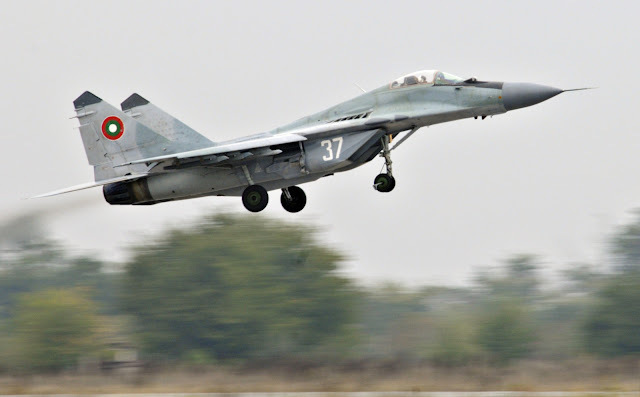 Six Bulgarian Air Force MiG-29 fighter jets will have their engines overhauled in Poland, according to an intergovernmental letter of intent signed in Sofia on Friday. Poland’s state-owned Miltary Aviation Works WZL 2, 4 will carry out the repair and upgrade of the engines of three MiG-29s by the middle of next year and a further three by end-2016, according to the Bulgarian Ministry of Defence. No financial details of the preliminary deal were disclosed.